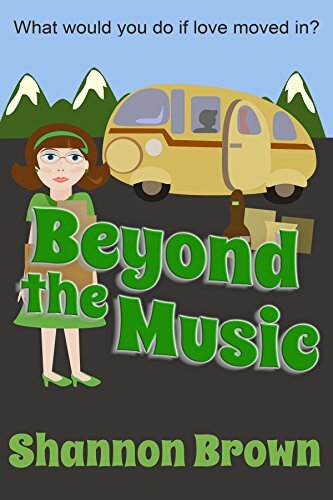 I write fun and funny lighthearted YA and NA fare. I also wrote a kids book. 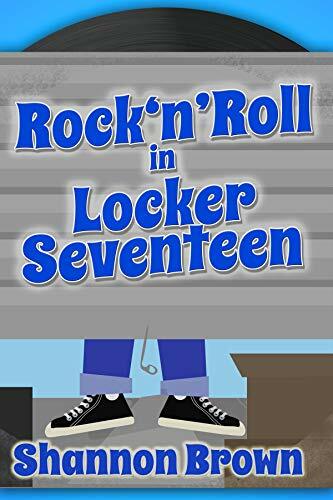 A misunderstood teen stumbles upon the fate of his idol, a famous rock star who vanished 30 years prior. 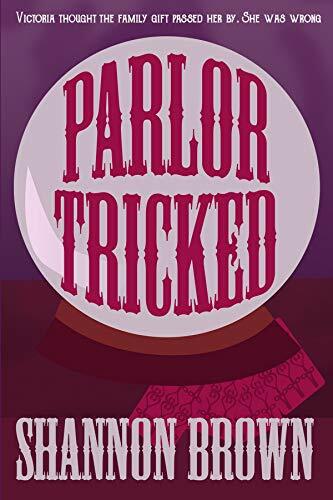 Victoria thinks she is the only non-psychic in a family full of them. Then she meets the most famous person from her hometown. Too bad he died 30 years ago. 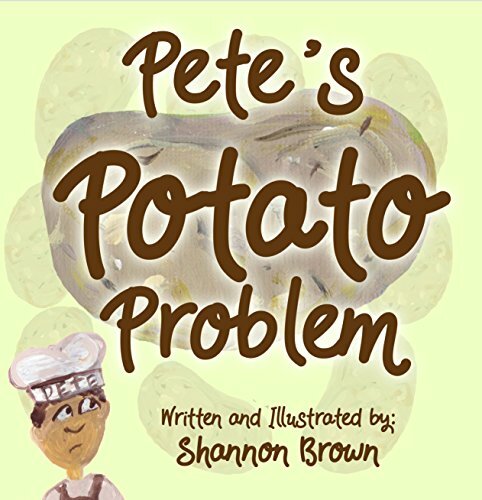 A picture book about potatoes and kindness.